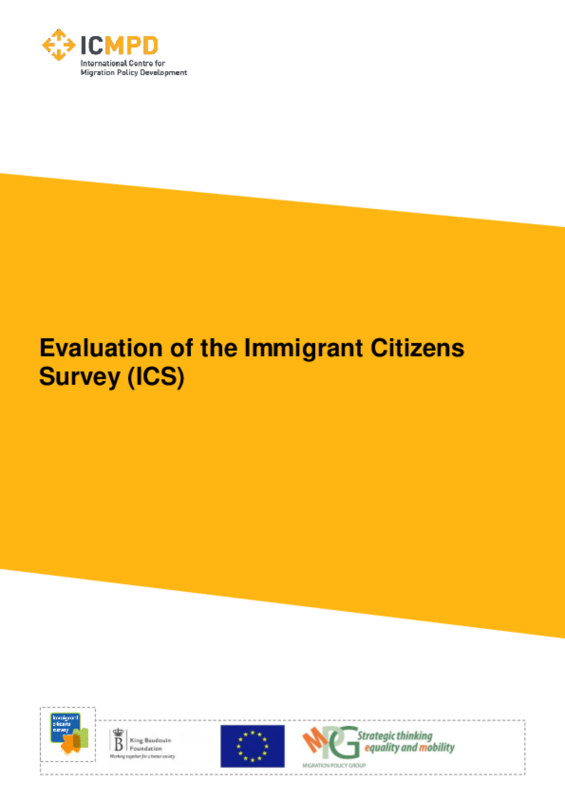 This evaluation undertakes a critical appraisal of the "Immigrant Citizens Survey (ICS)". The survey was funded under the European Integration Fund and jointly coordinated by the King Baudouin Foundation (KBF) and the Migration Policy Group (MPG). 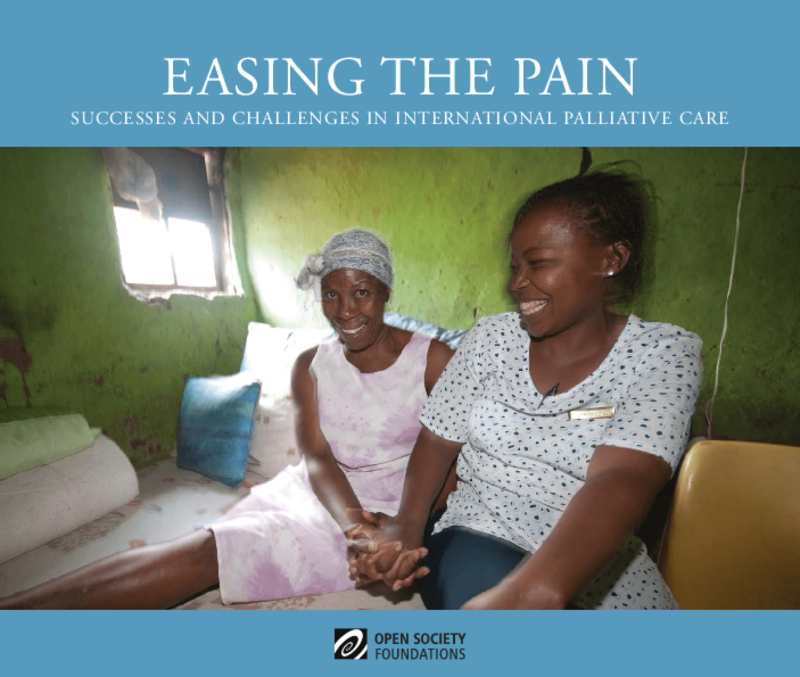 The survey was implemented in cooperation with research, polling and launch partners in the 7 countries covered by the survey. The survey was implemented in 2011 and 2012 and launched in May 2012.